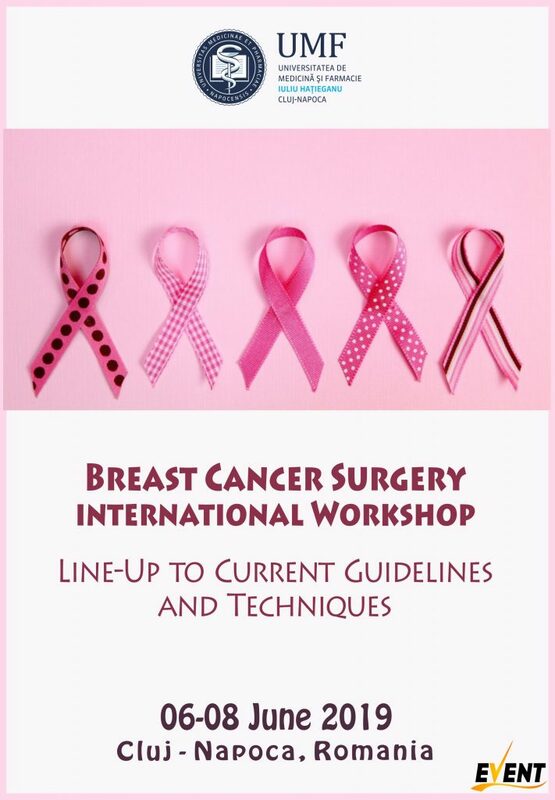 In this workshop participants will obtain a thorough knowledge of the fundamentals and state-ofthe-art breast cancer surgical techniques and management according to current guidelines. Moreover, we aim to standardise treatment and to encourage collaboration through multidisciplinary teams in institutions that don’t function as a breast unit centre. Besides theoretical presentations, participants will follow live surgeries (oncoplastic breast surgery techniques, sentinel lymph node biopsy, axillary clearance, mastectomy techniques etc.) and will be able to practise the received information during interactive case discussions. 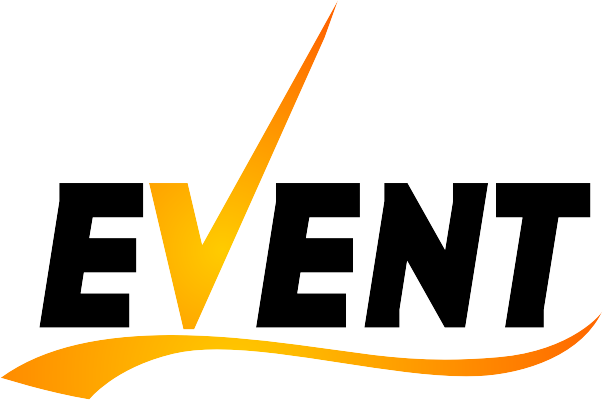 In case of non-attendance at the event, the payment of the participation fee does not imply the receipt of the prepared materials or the participation certificate. It will be released at the end of the workshop only for people who have attended the event. A participant certificate may be requested by a delegate only if the person for whom it is requested has participated at the Workshop. 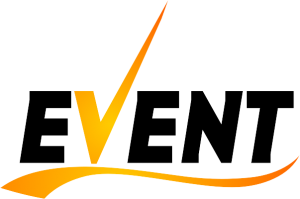 The badge is personally received by each participant, along with the rest of the event materials from the event secretariat. Wearing the badge is mandatory throughout the event. Access to coffee breaks, lunch, will be done exclusively on the basis of the personal badge received by the participants. Payment of the participation fee can be made online, by card, or by bank transfer, based on the pro forma invoice issued automatically at registration. The participation fee includes event-related materials, access to the conferences, access to coffee breaks, organized lunch meals as well as access to the exhibition area. In case of no-show paid fees will not be refunded! 12.00-12.20 How to correctly write a pathology referral vs. How to correctly read a pathology report?